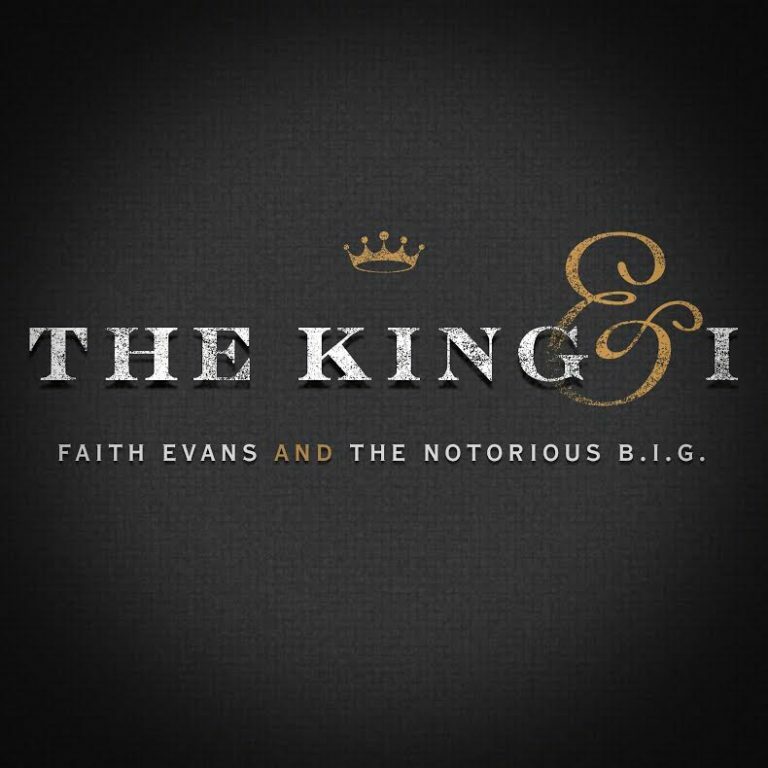 It was announced that Faith Evans would be recording a new album that would be a collaborative album with her late husband & hip-hop/rap legend The Notorious B.I.G back in 2014. Not until last year is when she made it known that the was in the process of recording the project. 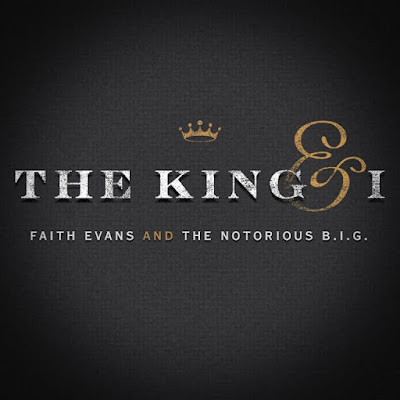 Ahead of the LP's release two new songs have it the world wide web, the first being "NYC" where you can hear Biggie in the background & features Jadakiss. The second song that is titled "When We Party" features Snoop Dogg who goes back & forth with Biggie on the record with the famous "Going Back To Cali" verse. "Today, if he was alive, I know, ultimately, we would've done something like this. But the way the stuff has come together, and the way I'm using his vocals, it's giving the stuff new life, it's totally different. So I think people are really going to enjoy it."